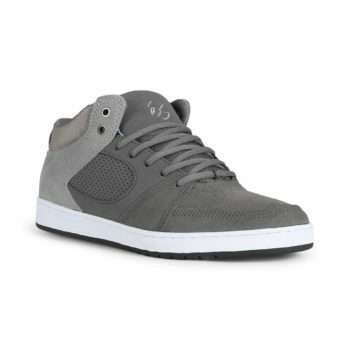 The Accel Mid shoe from éS Footwear is another twist on the iconic Accel OG. The mid top version inherits the modern design qualities from the Accel Slim, but the aesthetic and heritage comes from the original and reimagined in a mid-top skate shoe design. 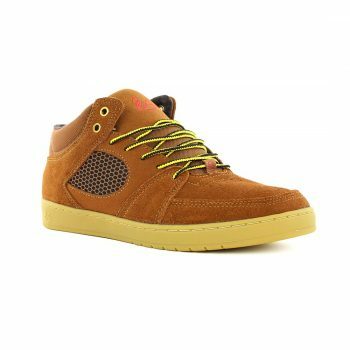 In addition to skate related features, the is a range of winterised shoes with extra features such as fleeced liners for added comfort and warmth and a gusseted tongue enhance this adaptation, these winterized features are designed to keep your feet warmer and drier during the winter months. 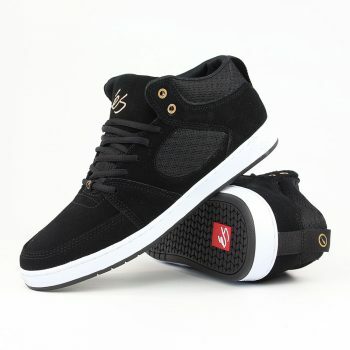 The Accel Mid is based on the classic Accel OG shoe from eS Footwear and has been updated for the modern skateboarder. 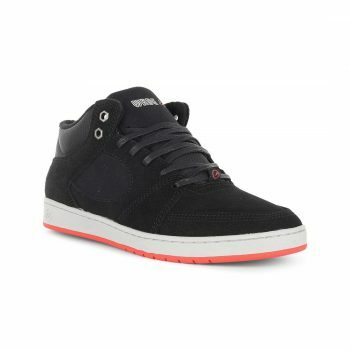 This version has a slimmer last than the original and features a mid top design that provides additional ankle support. This version includes some extra winterised features to keep your feet drier and warmer during the winter months.